If all of the lights are off on your hub, you're hub has most likely been disconnected from power. Make sure that the power supply is securely connected to the back of the hub. Make sure that the power supply plug is securely connected to a wall outlet that has power being supplied to it (test this with another device such as a lamp or TV to make sure).  If your hub is still not responding after being connected to power, please contact us at support@zego.io, or chat with one of our support reps by clicking "Contact us" in the settings menu of the mobile app.